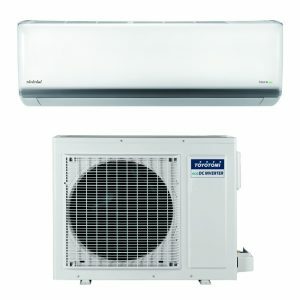 Looking at the Toyotomi’s wide range of products, we are proud to have introduced on the market, air conditioners of the highest quality, which guarantee a perfect, efficient and environmentally friendly heating and cooling of air. 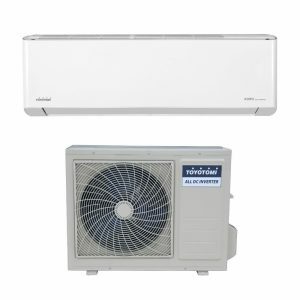 Toyotomi’s high quality standards and the introduction of innovative DC INVERTER Advanced Technology led to the use of new environmentally friendly refrigerants like R-410A and R 32, which has as main characteristic the respect of environment. 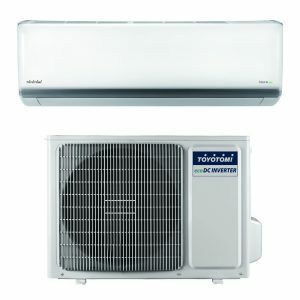 Toyotomi air conditioners, equipped with the latest generation of heat pumps in combination with a new stylish design and the most advanced air filtration system, are among the best in high-performance air conditioners. 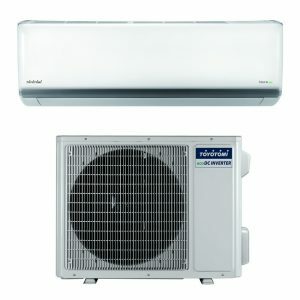 Why choose a Toyotomi split type air conditioner? Toyotomi is using the latest Full DC technology with PAM and PWM modulation, offering you the best comfort in a shorter time and guarantees energy saving. The built-in efficient ionizer neutralizes 90 % of bacteria, deodorizers and provides the air with negative ions for an amazing freshness and clean atmosphere. The auto-clean feature is an unique function in order to help avoid the formation of mold, bacteria, and odor. After turning off the AC unit, the indoor unit’s fan operation continues for a few second, in order to avoid moisture. A quiet and comfortable air flow, will surround you with the best comfort. The louvre can be vertically or horizontally adjusted to achieve maximum comfort. Intelligent on-off technology enables Toyotomi products to enter automatically in an energy-saving mode when put in standby, which will cut energy consumption from normal 3W to 0.5W (90% energy saving). I-FEEL feature, intelligent function for maintaining the desired temperature. 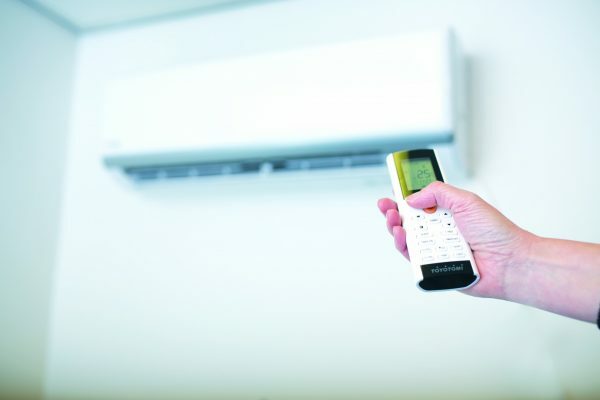 The air conditioner is equipped with two temperature sensors. First one is located on indoor unit and sets the default temperature and the second one is located on remote controller, which offers the possibility of alternative temperature control. The temperature varies according to height therefore by choosing smart I Sense Function the set temperature will be the one according the position of the remote controller. 8° Celsius mode, this feature maintains the room temperature steadily at 8°C and prevents the room from freezing by activating the heating operation automatically when nobody is at home over a longer period during severe winter. Intelligent Defrost system, traditional way of defrost works based on factory schedule start time schedule. In this case, defrost function can be implemented even when the air conditioner does not really need one. By intelligent defrost function the air conditioner goes into defrost only when it really needs to, this way energy consumption is being reduced. 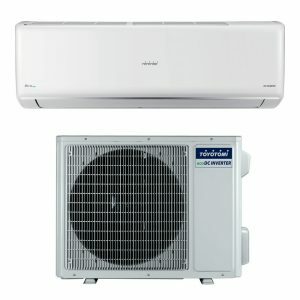 Study our actual split type air conditioner range of products for your exact needs.